Our first class Ear, Nose and Throat (ENT) websites incorporate search engine-friendly design and time-tested Internet marketing techniques. They can also be customized to integrate your EMR, so that patients can schedule appointments online and complete their paperwork from home. Best of all, your new ENT website’s features will assist in bringing your patients and your practice together. One important aspect of marketing your Ear, Nose and Throat practice online is using social media. People are more likely to do business with companies that they can interact with on popular social networking sites such as Facebook, Twitter, Instagram and LinkedIn. Managing all of these different networking profiles can be time consuming, and it requires specialized knowledge to use them effectively. Centennial Arts can help you manage your social media profiles. We can help you build up followers by publishing quality content through the utilization of a blog. Blogging is a great way to interact with customers and make them feel more involved and informed of your services. Simply by offering free and original content, you can bring new visitors and set you apart from the competition. About 97 percent of consumers search for business online. This is a significant increase from 10, or even 5 years ago. Search engines such as Google are the preferred method for individuals seeking ENT Specialists in your city. To take advantage of this shift, you need your website to appear at the top of search engine rankings. 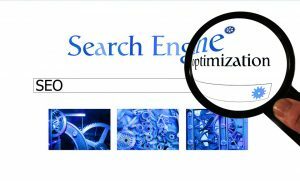 Our team here at Centennial Arts does this through Search Engine Optimization (SEO). People are searching for “ENT Specialists in your city” every day. Those that appear on the first page of Google are able to capitalize on this by turning these people into patients. Simply put, if you are not showing up on the first page of Google, you are losing patients every day! Getting your website on the first page requires a lot of work, and knowledge of all of the different factors involved with increasing your search rankings. Luckily, Centennial Arts has the necessary skills and experience to help get you on the first page for valuable keywords. Users are searching for your services, let us make it easier for them to find you. One of the proven strategies to attract new patients to your business is through email marketing. Successful email marketing is all about maximized potential and continual improvement. However, the first step is creating business class emails your patients know they can rely on. Centennial Arts offers online business class email services that can be accessed via a caMail login portal. This login portal interfaces directly with your email account and can be used from anywhere in the world right through your browser or any mobile devices. Therefore, you can keep your patients up-to-date no matter where you are! 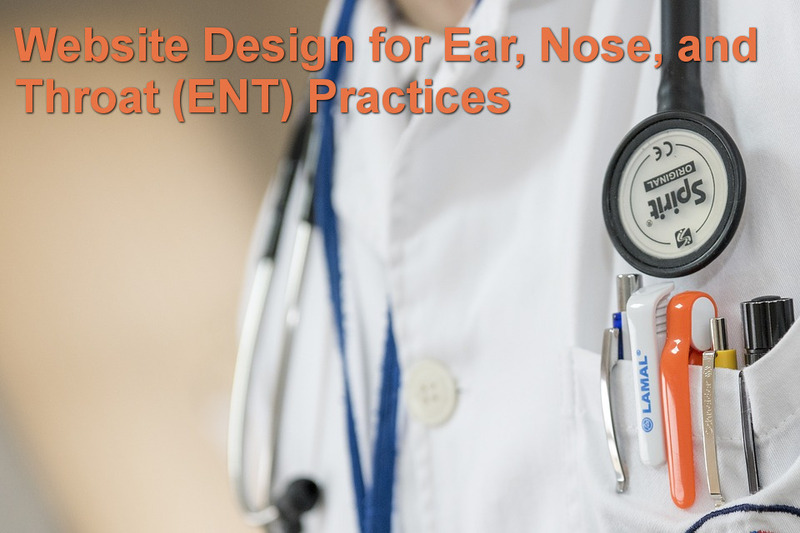 Are you looking for Ear, Nose and Throat (ENT) website design and marketing services for your practice? Don’t hesitate to contact us here with the link below for more information or to get started on your website today!